How do I get a job at Brigade? We are always looking for new talent to join our amazing team! 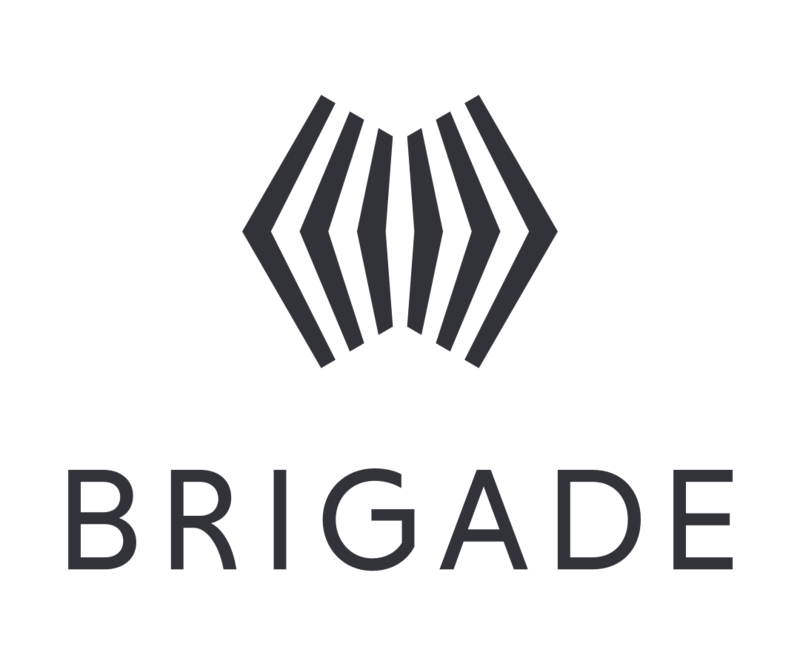 You can apply for open positions at Brigade here.